Democrats love socialism. And nobody loves dieting more than Leftist women. So why not combine the two, and try the Venezuelan Socialism Diet. Along with your loss of liberty and justice for all, it comes with no food. The failed socialist revolution state under Venezuelan president Nicolás Maduro has resulted in economic and humanitarian crisis. Things became so desperate in the socialist country that Venezuelans slaughter their pets to survive. By pets, I mean personal and zoo animals. In short, no furry creature is safe in the country these days. The starvation diet means the average Venezuelan lost 24 lbs in body weight last year. The weight loss was caused by the devastating economic crisis and food shortages. According to the new data compiled by NGO Human Rights Watch on Tuesday, malnutrition continues to rise aggressively in Venezuela under socialist leadership. The study estimates that 80 percent of Venezuelan households access enough food to live. In 2017, the average person lost around 11 kilos (24 pounds). In 2016, that number was 19 pounds; it is expected to have risen in 2018. Stop for a moment to consider that trend. 19 pounds loss in 2016, 24 pounds loss in 2017, and an expected larger loss in 2018. So, if a man weighed 200 pounds in 2016, he would likely weigh 125 pounds at the end of 2018. 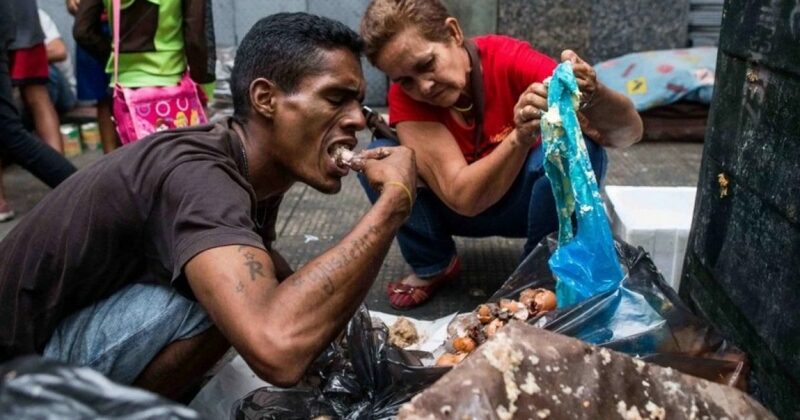 For Leftists enamored with socialism and Obamacare, I give you Venezuela. Under Obamacare and Democrats, America represents socialism-in-waiting. How could anybody possibly look at the situation in Venezuela and want any Democrat in office? I don’t think we will see any Leftist women booking their spa treatments in Venezuela anytime soon. That said, I’d love to see these sanctimonious socialist try surviving six months in Venezuela or one of the various communist sh*tholes. Forget six month, try six weeks. But don’t worry. Because American socialists are replete with excuses. These Starbucks-drinking, iPhone-using, tax-sheltering putzes believe the Venezuelans just implement socialism the wrong way. Here’s a statistic for you: one-third of Americans would prefer to reside in a socialist or communist nation instead of a capitalist democracy. This, according to a recent poll published by Victims of Communism Memorial Fund. Twenty-three percent of millennial consider Stalin, one of the biggest mass murderers in world history, a “hero,” the study showed. Moreover, 71% Americans between the ages of 21 – 29 could not pinpoint the definition of communism – they just like it. Famous actors recently made a commercial proclaiming that “democratic socialism” creates some of the best parts of America. It’s “your kids’ public school” says Susan Sarandon; the “interstate highway system” (Rosario Dawson), “public libraries” (Jay Ferguson), “EMTs” (Ethan Embry), “workers who plow our streets” (Max Carver) and “scientists” (Danny DeVito). 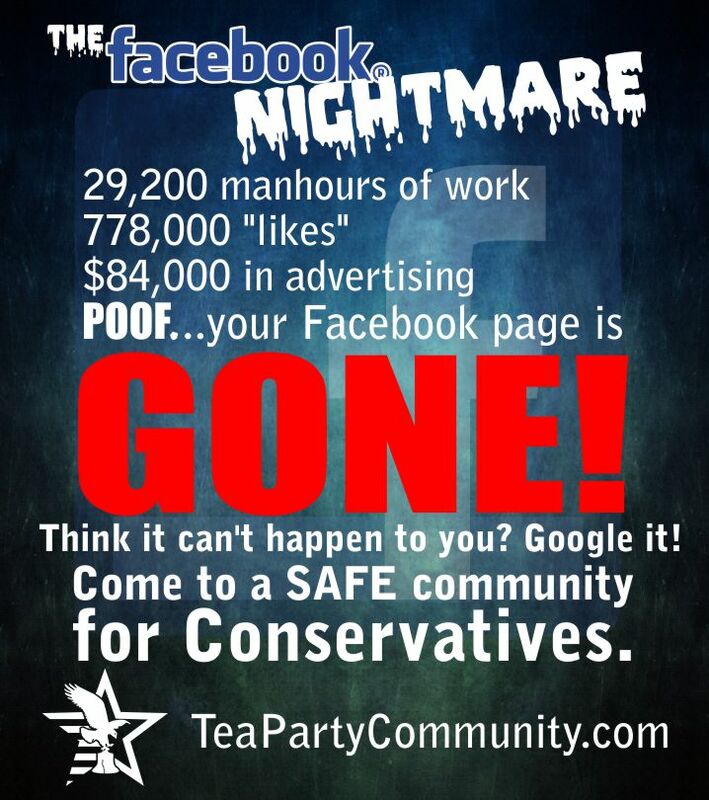 What these people know about government and what truly built this country couldn’t fill a thimble. Sadly, far too many of America’s youngsters rely on Hollywood for their information. Think Republicans have the marketing ability to showcase socialism for what it is? Be happy our team does. But we are only a small group trying to tackle big problems. Nevertheless, we know how to put America on a diet against socialism.